If you were turned off at the unlocked price of the Blackberry Priv when it went up for pre-order a couple of weeks ago, I can’t say I blame you. After all, this is Blackberry’s first real Android device and we all have a right to be a bit skeptical at the execution here from a company whose struggles have been well-documented in recent years. So if you were instead waiting for some official carrier attachment to hopefully help cut that cost, we now have it. AT&T announced this morning that it will be the first US carrier to carry the Priv, starting this Friday, November 6. The Priv will cost $249 with a 2-year contract or you can buy it one of AT&T’s various Next plans, with monthly payments starting as low as $24.67. 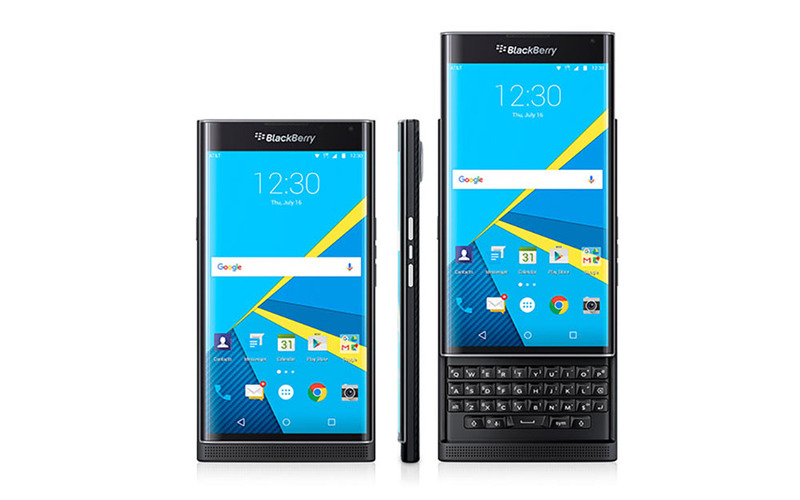 As a recap, the Blackberry Priv sports a 5.4-inch QHD curved AMOLED display, Snapdragon 808 processor, 18MP camera with OIS, 3410mAh battery (with Quick Charge 2.0 and wireless charging), 32GB storage with micro SD slot, 3GB RAM, Android 5.1.1 Lollipop, and that slideout keyboard that you all seem to want so badly. The full specs can be seen here. We don’t know yet when the Priv will come to other carriers. As of now, this appears to be a short-term AT&T exclusive.